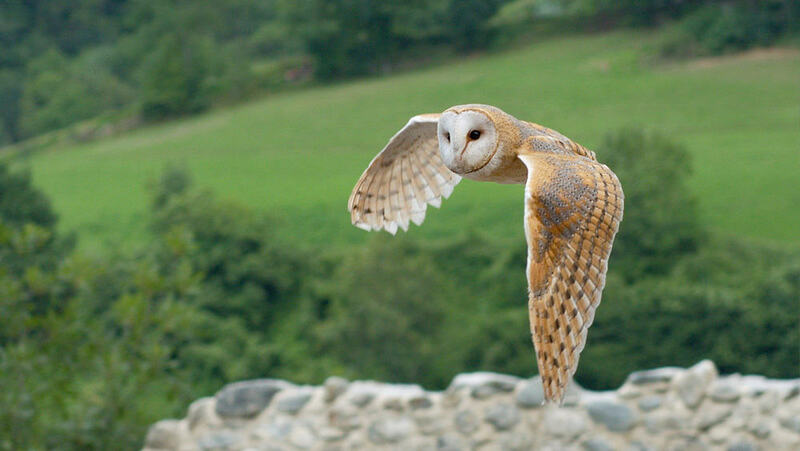 Brinzal is a non-profit association dedicated to the study, conservation and rehabilitation of nocturnal raptors. 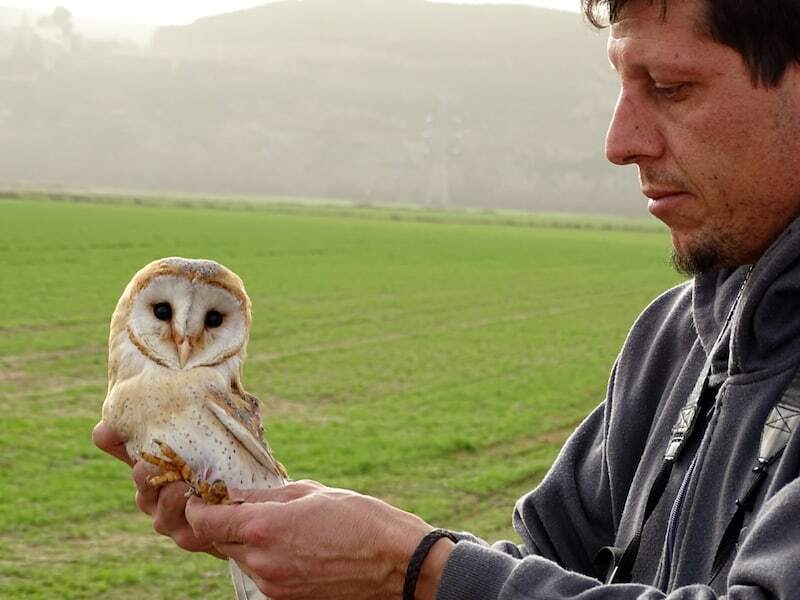 Creation of the only specialized nocturnal raptors recovery centre in Spain. 21,500 animals attended to date. More than 1,000 Ha of farmland under stewardship projects. 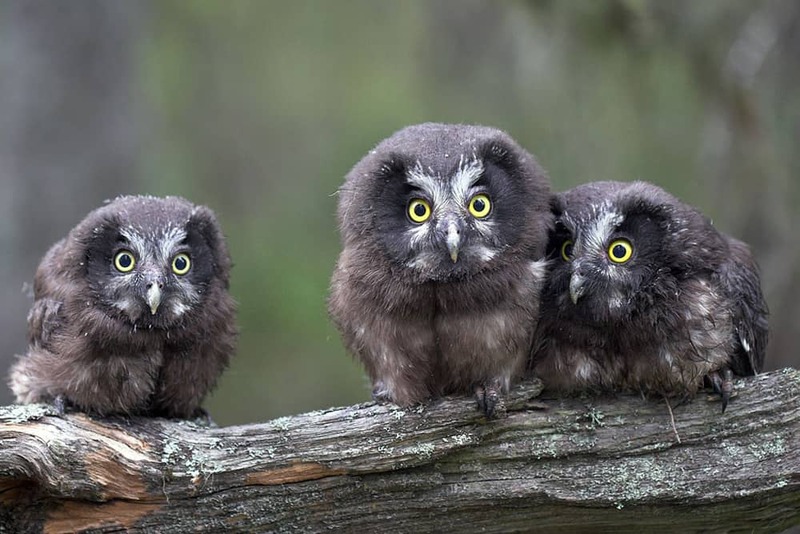 Description of a new disease in European urban populations of Eurasian Scops Owl. 10% of the sale price of this neckwarmer is donated to Brinzal. Learn more about the Little Owl, the animal printed on Brinzal neckwarmer. This project was started by high-school students committed to nature. To halt the decline of species of nocturnal raptors linked to the rural areas, especially those living in agricultural habitats. To raise awareness of the importance of sustainable rural development in the conservation of many bird species. 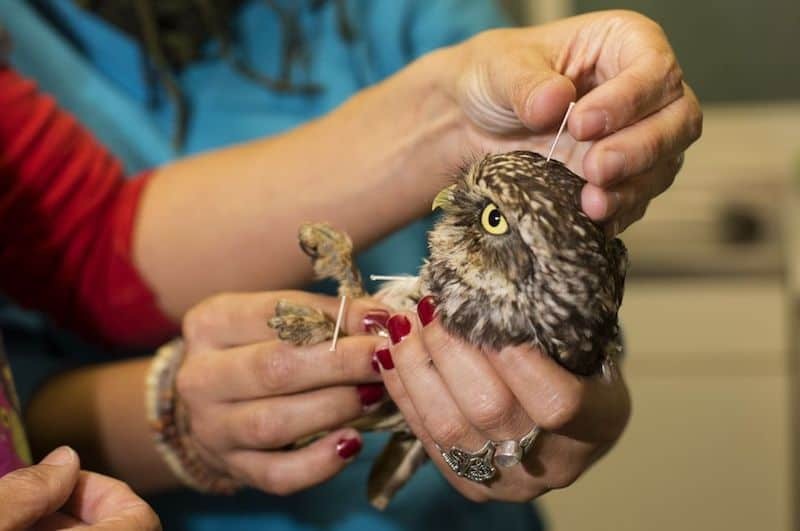 Management of the nocturnal raptors recovery centre. Conservation of farming habitats through stewardship projects. To find funding to ensure the viability of the recovery centre. To continue farmland stewardship projects. To improve the biodiversity in urban environments. Collaborating in funding. You can sponsor a specimen, make donations or become a member. Public aid, agreements with companies, membership fees, sponsorship and donations. Danubio, a male of Eurasian Eagle Owl that cannot be released because has advanced cataracts, lives permanently in Brinzal and takes care of the chickens of its own species that arrive at the centre every year. He arrived being an adult in 1991 and now is over 30 years of age! The large English conservation organizations. They carry out a large number of conservation projects to protect species and habitats, and show an enormous capacity to involve people in the preservation of their environment. To be able to continue our work for another 30 years. Night raptors do not bring bad luck. Quite the opposite! They consume lots of mice and voles. 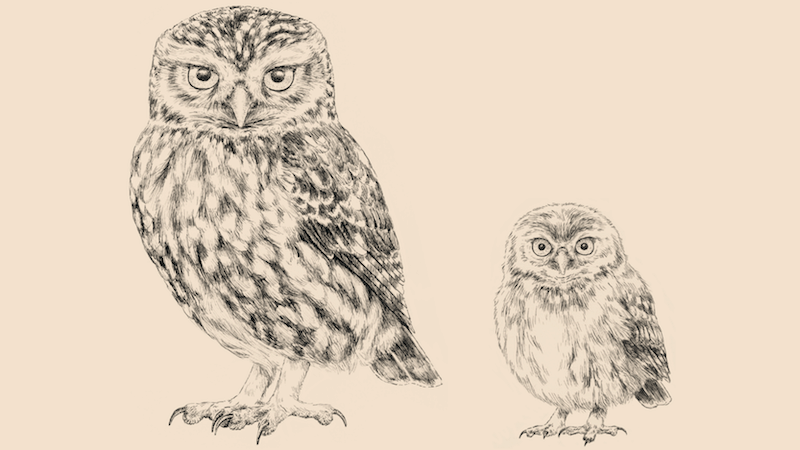 The Little Owl was the most abundant raptor in Spain. However, in a little more than 10 years, its populations have been reduced by 50%. More and more people are becoming sensitive to wildlife problems.